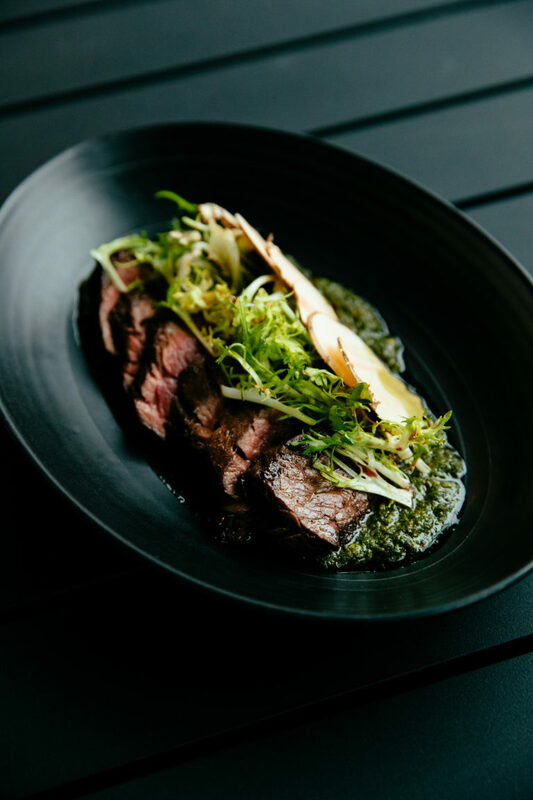 Inspired by the Pacific Ocean, 1909 Kitchen offers ingredient-driven cuisine by Chef Paul Moran, showcasing produce sourced and foraged from Tofino’s ocean, shoreline and forests. Named after the year that Tofino township was founded, and set against breathtaking views of the Tofino Inlet, 1909 Kitchen breathes life into this previously industrial corner of the community. 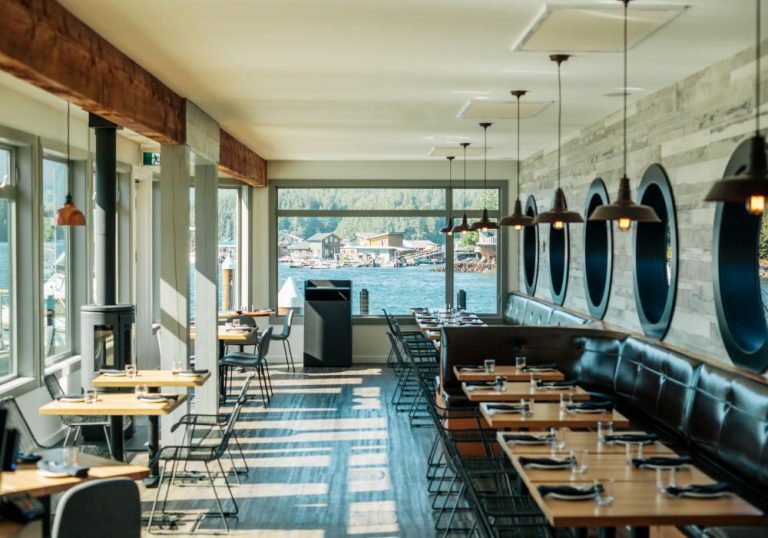 Drawing on these functional roots, the decor features stylish exposed beam and metal design elements, and a fish-forward menu specializing in seafood platters and freshly landed catch. 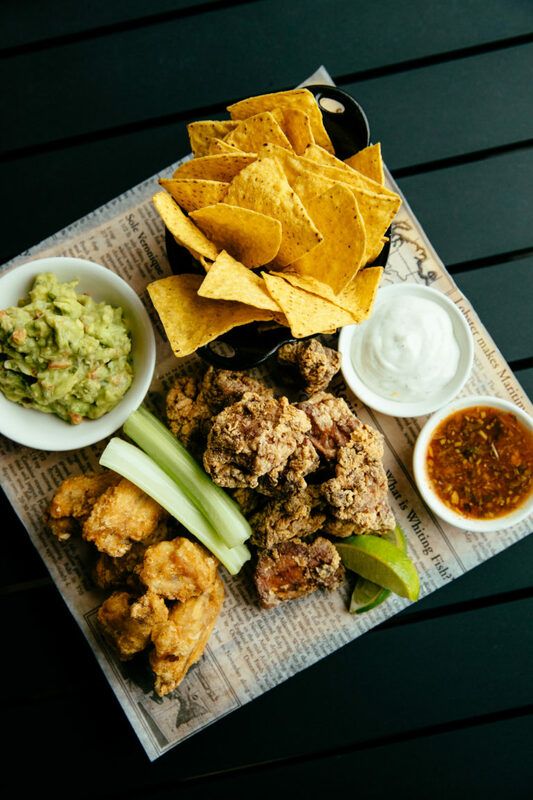 From the lively patio, diners can watch fishing boats moor and upload their hard work at the adjacent marina, while eagles soar overhead. Anchored to the Pacific Northwest, the menu shows the influence of Pacific Rim nations from Mexico (avocado, jicama and achiote) to Japan (soy and sesame). 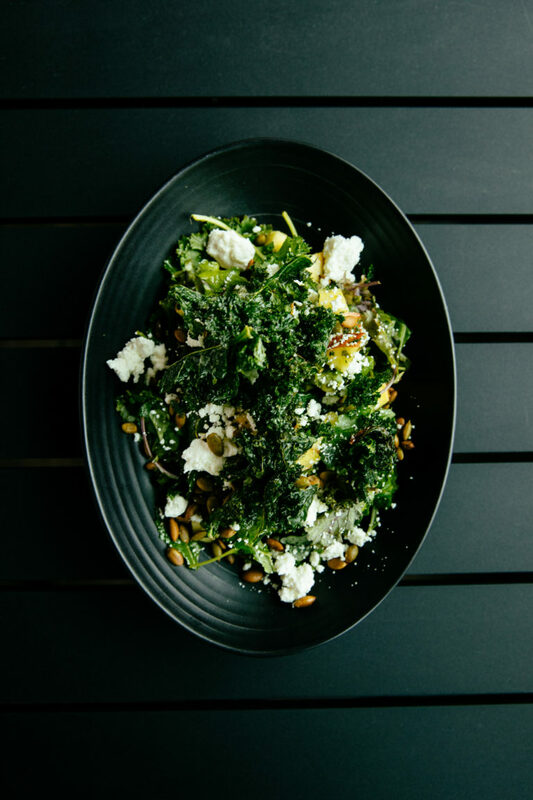 The seasonally changing menu reflects Tofino’s indigenous ingredients such as sea asparagus, chanterelles and gooseneck barnacles from the wild, and sea chives and fragrant herbs from Tofino Botanical Gardens. 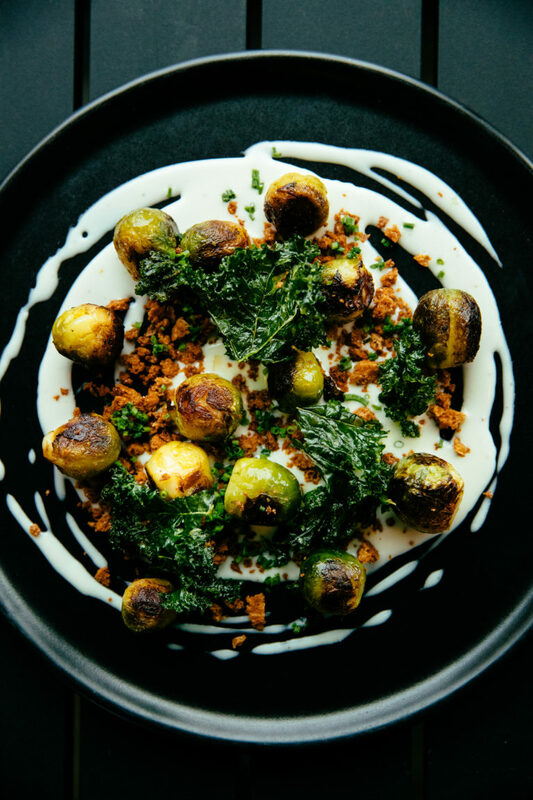 Experienced forager Chef Paul Moran’s broad culinary knowledge and approach allows these clean, pure flavours to flourish in veggie-forward dishes made for sharing. 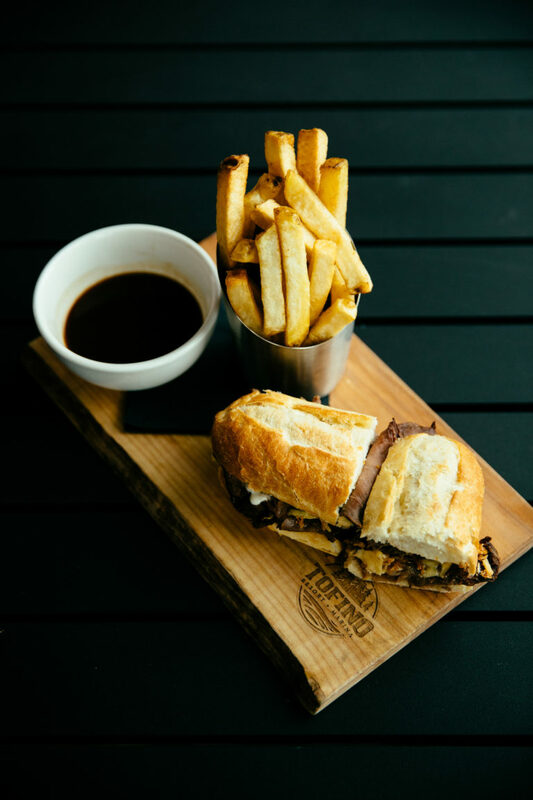 An Italian Mugnaini wood-fired oven not only bakes delicious pizza with a signature sourdough crust, but also creates house-made bread, wood-fired rockfish, whole boneless chicken, and fire-roasted cauliflower dishes.